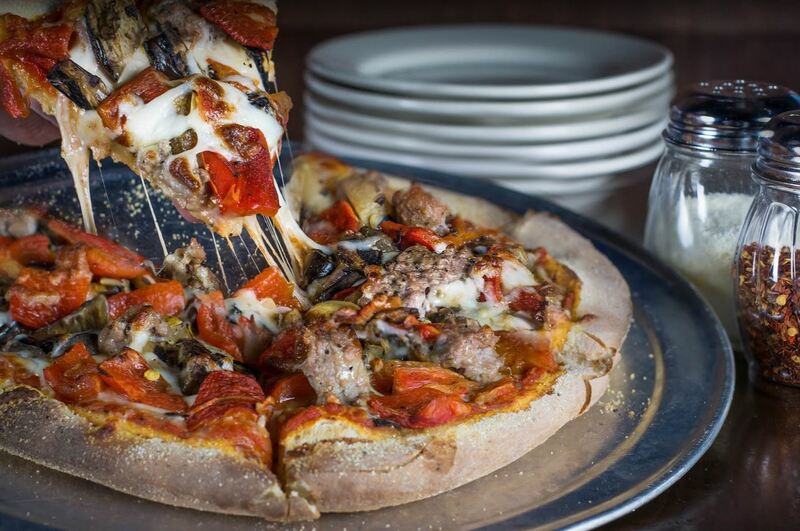 Enjoy March Madness Here! Every Game is available! 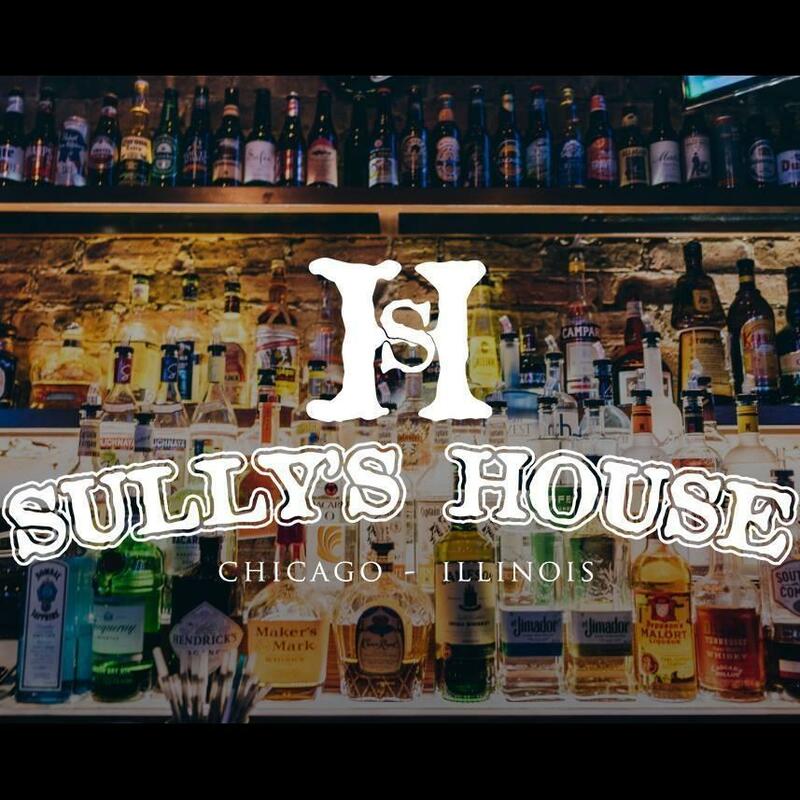 Sully's House is a locally owned Sports Bar & Pub in Chicago, IL. 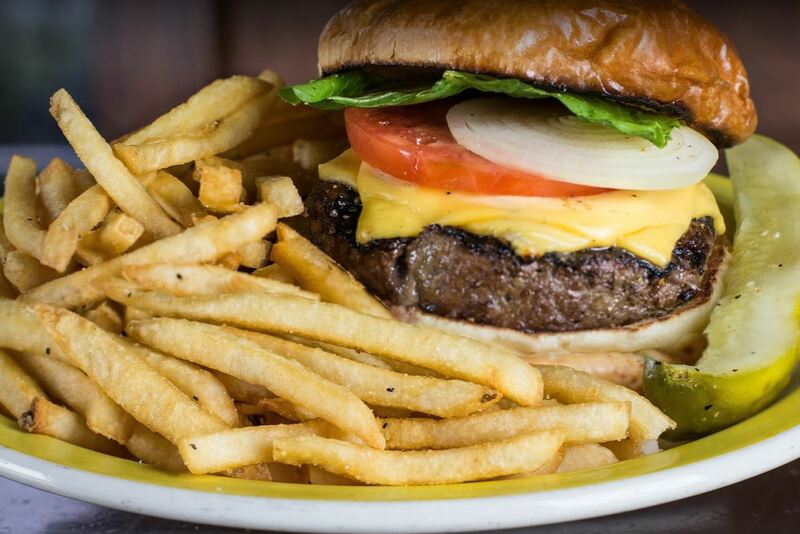 We are a full service restaurant, serving delicious burgers, sandwiches, pizza and more. 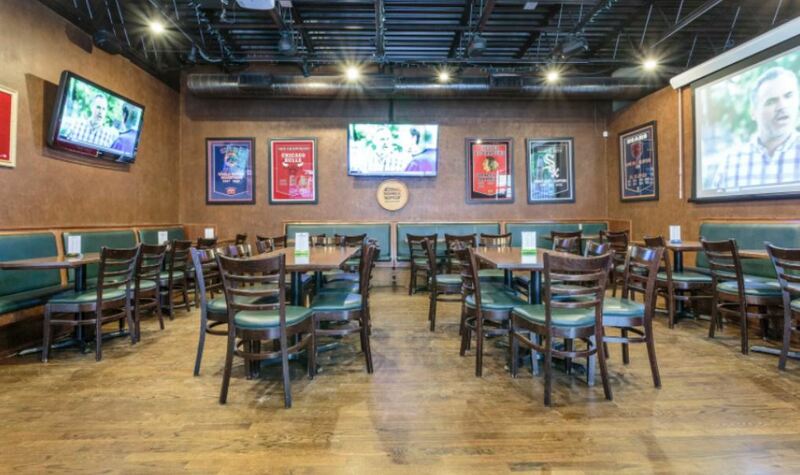 We are an official Blackhawk's Bar, with over 30 different TV's that are always tuned to everything Chicago sports related. 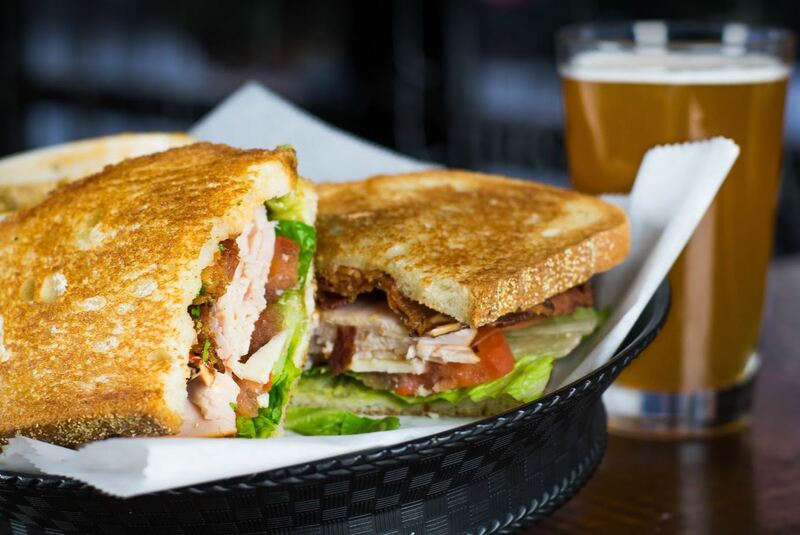 We offer a wide selection of craft beers, wines & signature cocktails as well, making us the perfect place to relax with your friends or family and enjoy your evening. 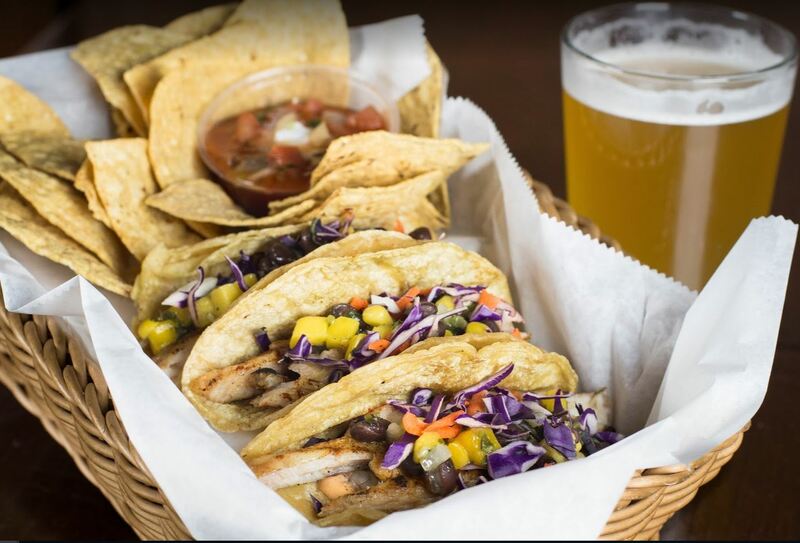 We have a fantastic Roof Deck as well, allowing patrons to enjoy watching their favorite teams outside while still enjoying our signature menu. We are also a great event venue, accommodating parties as large as 250 with convenient menu and drink options. Stop by today and see all we have to offer! Currently there are no reviews for ' Sullys House '.